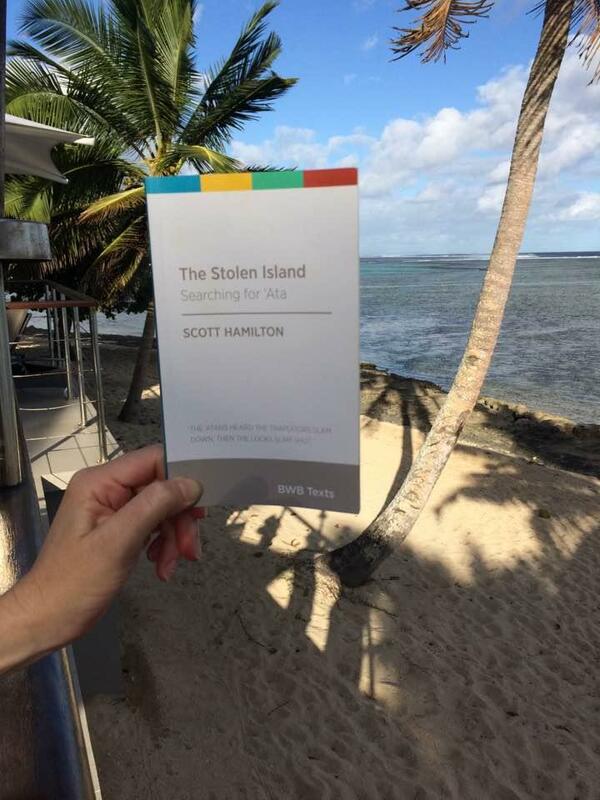 New Zealand is struggling with its past, so I'm pleased to see that the Pacific slave trade, & my book The Stolen island, which describes our role in that trade, made it into last year's stage three history exam for Kiwi students. Part of the exam can be seen on the NZQA site. Wonderful piece of content! Appreciate it for position which will on concert! It will be merely one decent write-up. Appreciate it considering the irreplaceable info and techniques one can have while brought to you outlined in this article. At that point push these best kitchen remodeling weschester county Appreciate it all kinds onto your write-up. Scott. Good one! Keep the work going! You have quite a body of work now. I was at Richard and Geraets' launch. Good to see Brett and a few of the other usual people. John is looking well and has put out a good book. Richard's 'Postcards' is good as are all his books. Richard T.
This man is an internet troll. Lets name him for what he is. One of those disgusting people with nothing good or helpful to say. His book on Tonga is full of errors. Schools will be using it as an example of how not to write history. He is a White alt-left. Used to be known as communists. Never worked a day in his life but is so entitled.